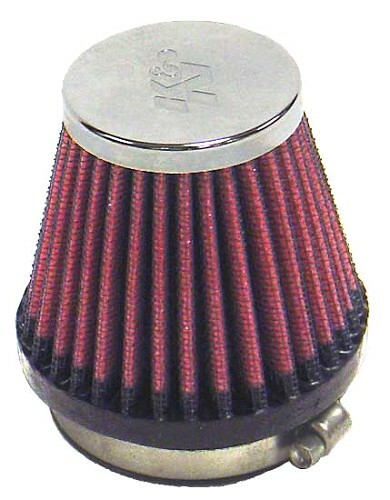 The K&N air filter is universally be used. Depending on the available space the largest possible air filter can be used. The dimensions of the filter are made ​​of the technical data table.